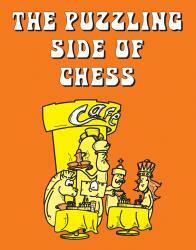 After another year of fun and puzzles, it's time again for our holiday break to "the normal side of chess". Like the ghosts of columns past, we have an assortment of direct mates, endgame studies, and game positions. Let's hear it for 2015. Cheers, everyone!